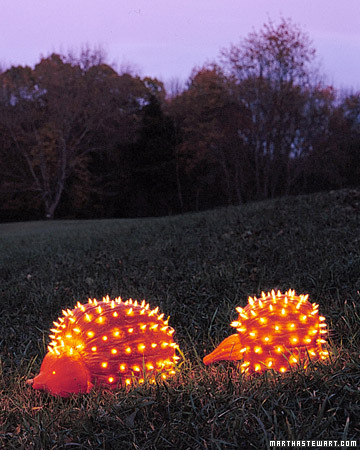 ‘Tis the season to get crafty! 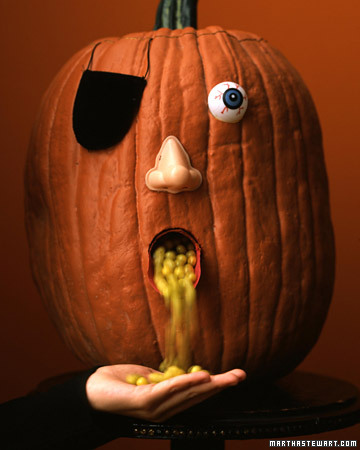 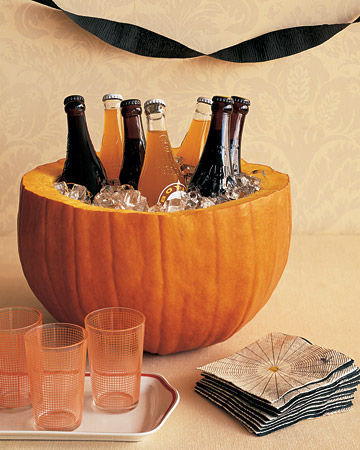 Feast your eyes on some fun ways to use the pumpkin this season. 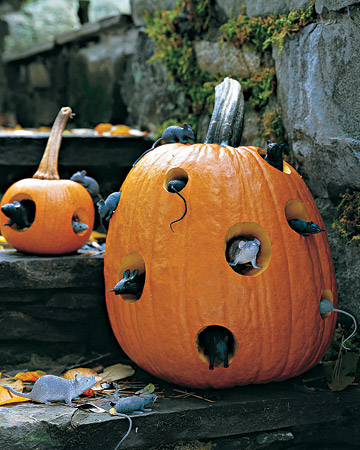 These are a few of my favorite ideas from Martha Stewart’s Halloween Central.